Our Friday ceramic crafting times with Atlanta Clay Works are now a regular monthly event! 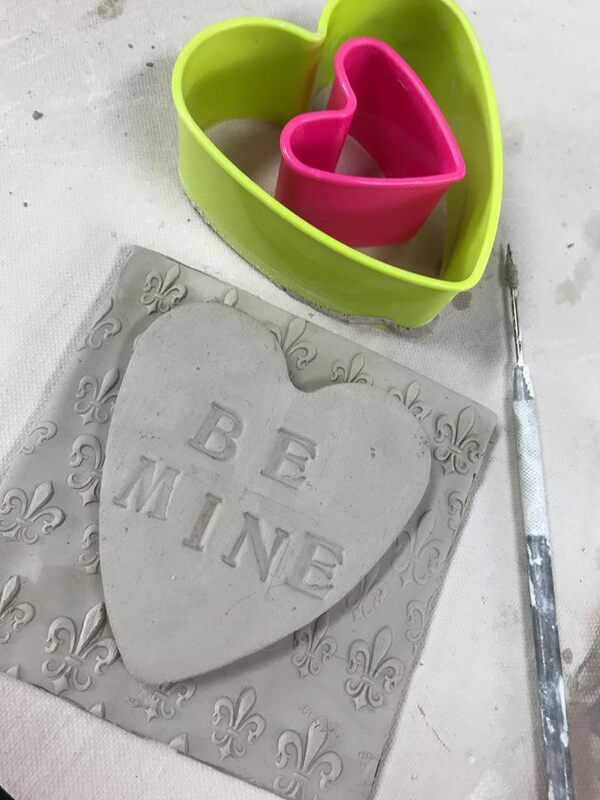 Join us this month as we make valentine-inspired tiles. Pieces will be fired and available for pickup within 2 weeks at the Atlanta Clay Works studio near Taproom.